Lighting should never be left as an afterthought when it comes to home styling. A well thought out lighting scheme can help pull together the overall look and feel of your room while also performing a variety of functions. In this post, we’ll talk you through what lamp styles and colours to choose so you can illuminate your home in style! Acting as a replacement for natural light in our homes, ambient lights are an extremely important factor in any interior space. This style of lighting should promote a comfortable level of brightness rather than a high sheen or glare. Unlike ambient lighting, task lighting works hard in a small area. It should be used in areas you need more directional lighting, and where overhead lighting won't reach. 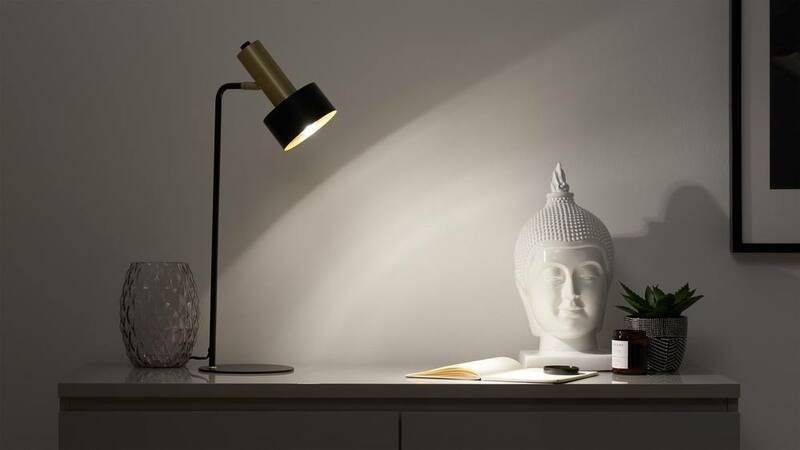 Table lamps and pendants will help light a previously unloved corner and help you get some work done! Statement lights work to highlight features and add character to a room by drawing the eye to your most cherished items such as pictures or ornaments. Because of their shape and size, accent lighting is usually restricted to one area. Top Tip: When choosing your lights, think about the room's natural light and how that changes throughout the day. Are there any dark corners that would benefit from some illumination? What about a space in your room that’s just out of the sun’s reach? Placement of your lighting is just as important as the lamp itself. 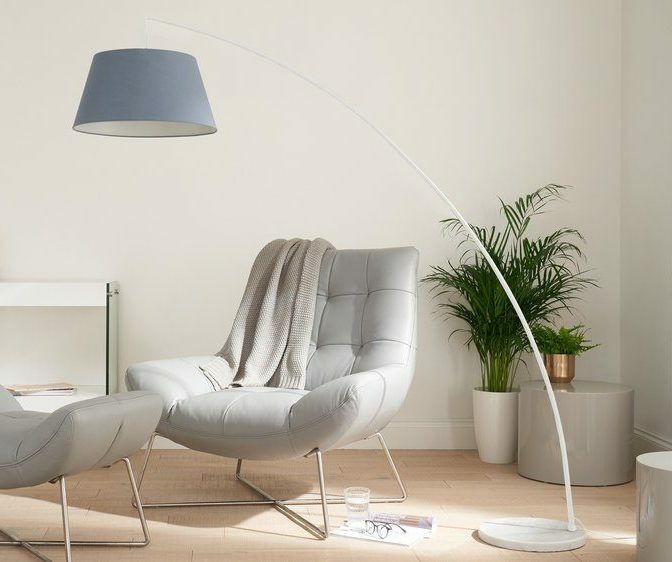 Floor lamps don't require any installation, beyond being plugged into the nearest socket, making them one of the easiest interior updates for your home. 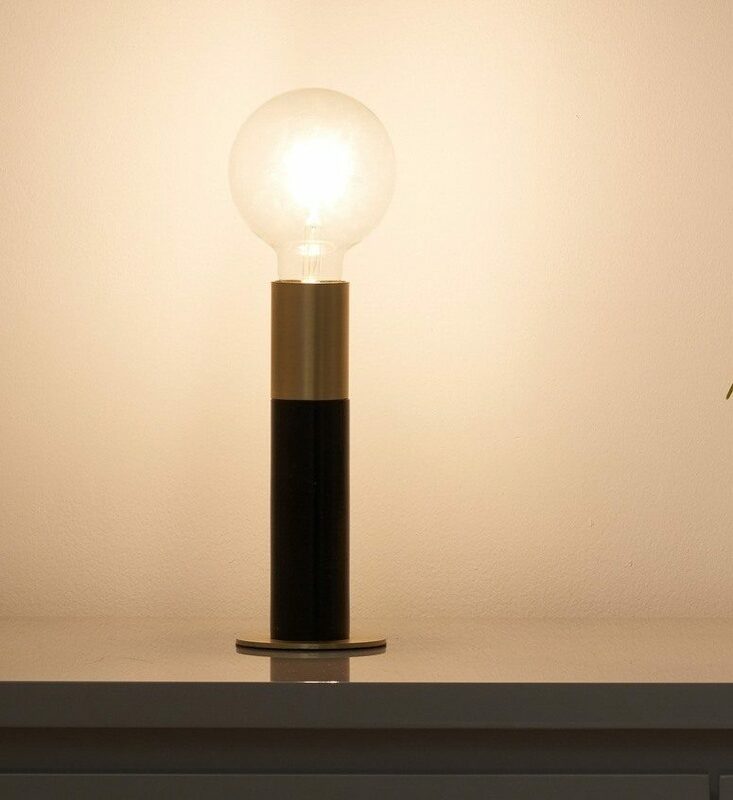 They’re incredibly versatile too, as being a free-standing light they can be positioned throughout your home. 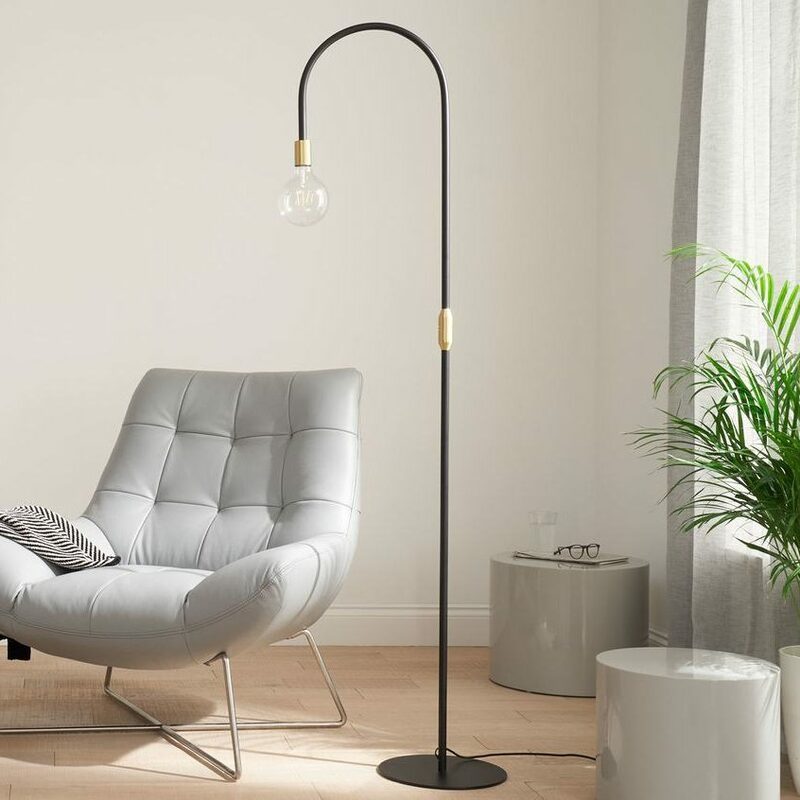 Overarching shapes like our Evey floor lamp will make a statement in your space while slimmer profiles like the Carmel floor lamp offer lighting versatility for smaller spaces. 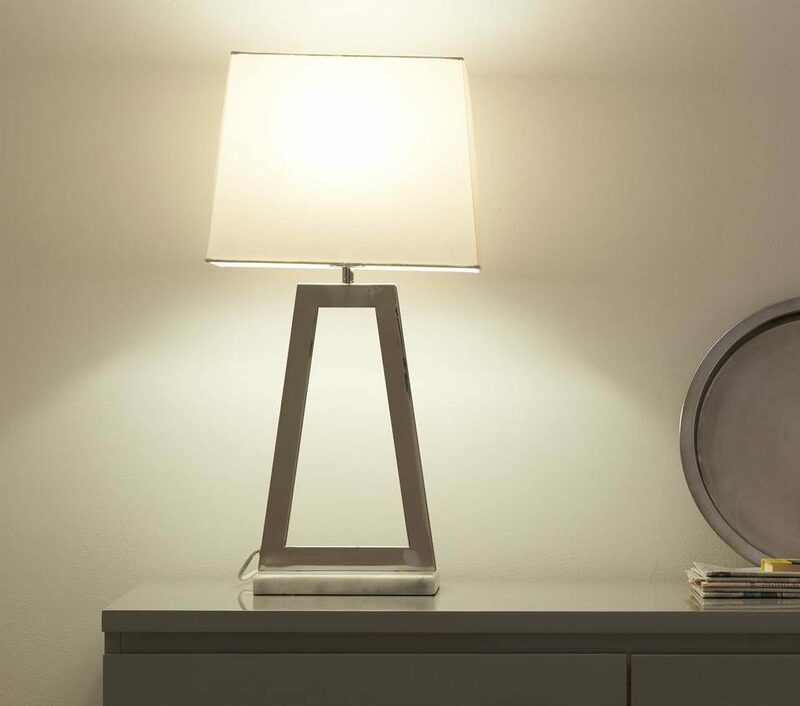 Like floor lamps, table lamps offer ultimate lighting versatility and are an inexpensive makeover for your home. Being lightweight and portable means they can be placed anywhere, helping illuminate dark corners and provide accent lighting. Top Tip: a lamp with a fabric lampshade is perfect for creating a softer glow, as the shade helps to softly diffuse light throughout the room. 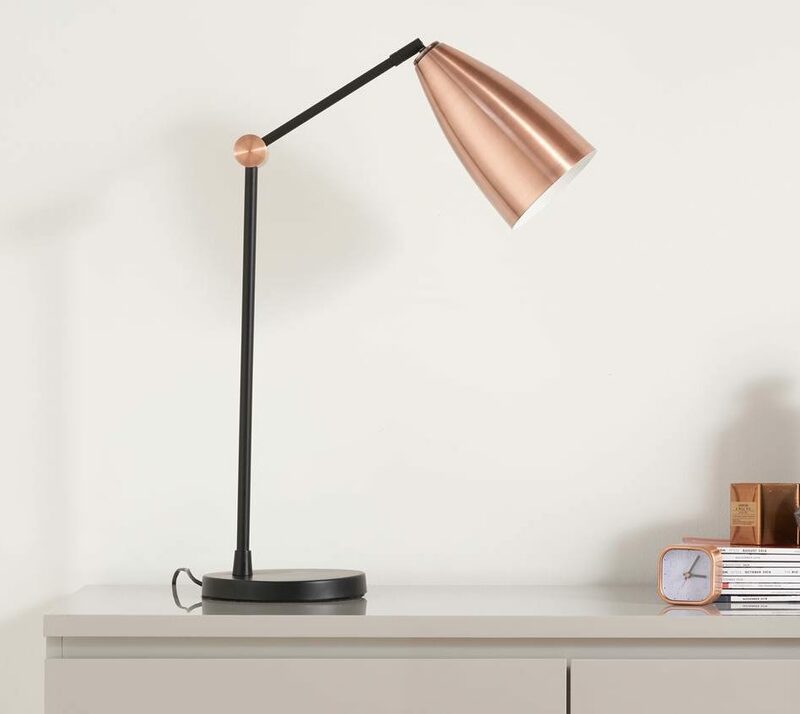 Table lamps are ideal for producing targeted light to assist you as you work, read or apply makeup by focusing attention and reducing eye strain. Pendants require more installation as they need to be hardwired into your home. But once this is done, they will transform the look and feel of your room. If you want to style your pendant over a kitchen island, allow clearance of around 75-90cm above your work surface and the bottom of the pendant. If you're worried steam and grease may come into contact with your pendant lights, make sure to pick a material that's easy to wipe clean. When it comes to sizing, pick a pendant that's in proportion with the area you want to light. Too small and the light will look lost, too big and it'll look overpowering. Pendants with or without lampshades are a good way to suit the size of the lamp to your space. 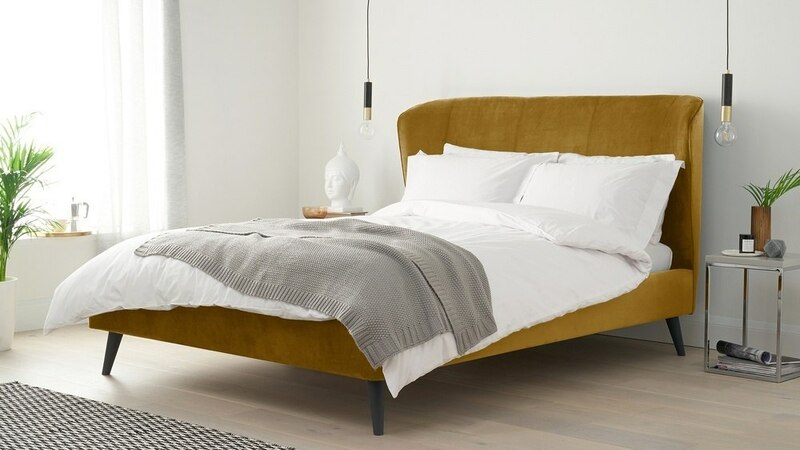 Low hanging pendants are also a great alternative to bedside lamps, like the Teo styled alongside the Mellow bed, as they look super-modern while saving space. It's a good idea to position your light switch close to your bed for easy access when reading or lounging in bed. Top Tip: When it comes to hardwired lights, try to arrange your light switches so it’s convenient to turn them off. For example, it's best to place switches at the top and bottom of stairs, at each end of a hallway and by the door to a room. Having various types of lighting throughout your home is essential to set different moods during the day and evening. Each lighting style has its place: bright for reading, working and practical tasks, and dimmed for watching TV and relaxing. A softer light will ensure a relaxed, welcoming space, projecting warmth into the room. Top Tip: Consider the main function of the room. If it’s a kitchen or dining area, add task lights to illuminate key areas. A bedroom or living room space calls for a softer, more ambient light, such as shaded lamps that diffuse the light softly around the room. An adjustable lamp means you can direct light to where it’s needed most. 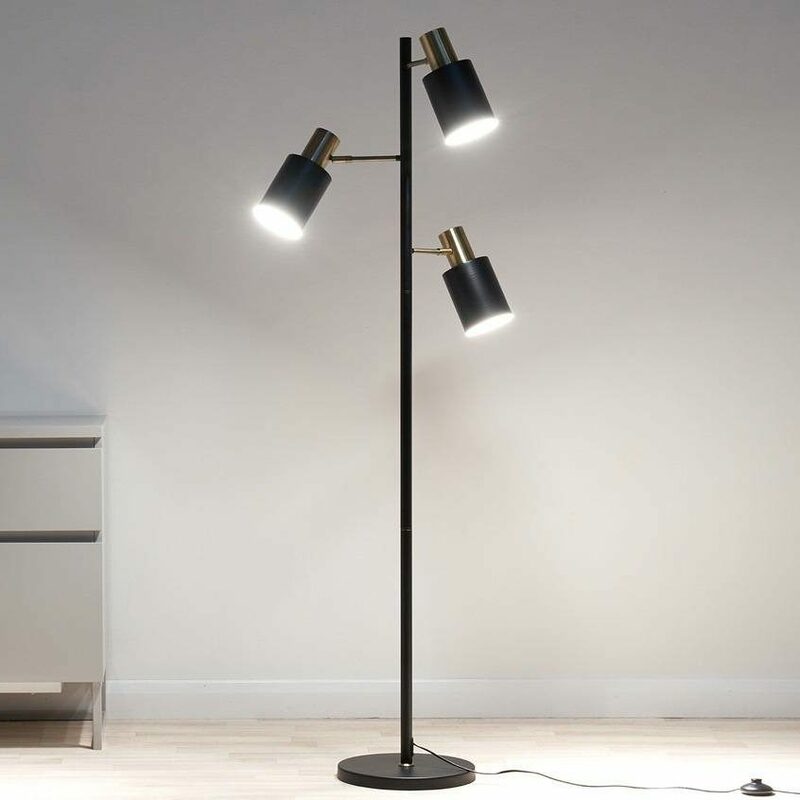 The Hugo lamp takes this one step further, with three-adjustable lights, so you can illuminate even more of your space. 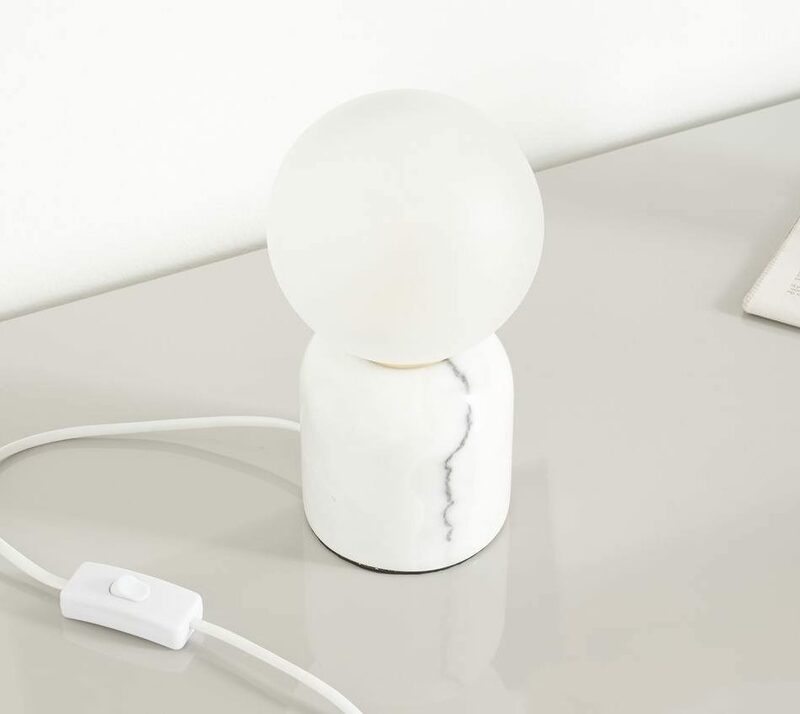 Our marble lamps don’t just look effortlessly luxe, they’re incredibly practical too. 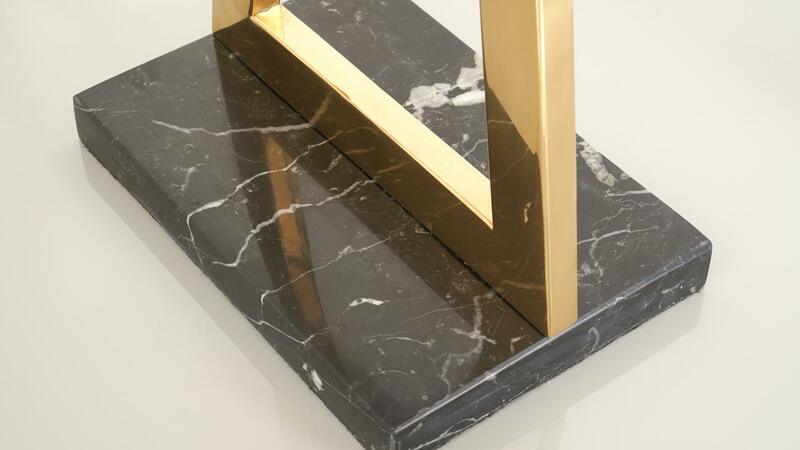 Rather than being a marble effect, our marble based lamps are solid marble. 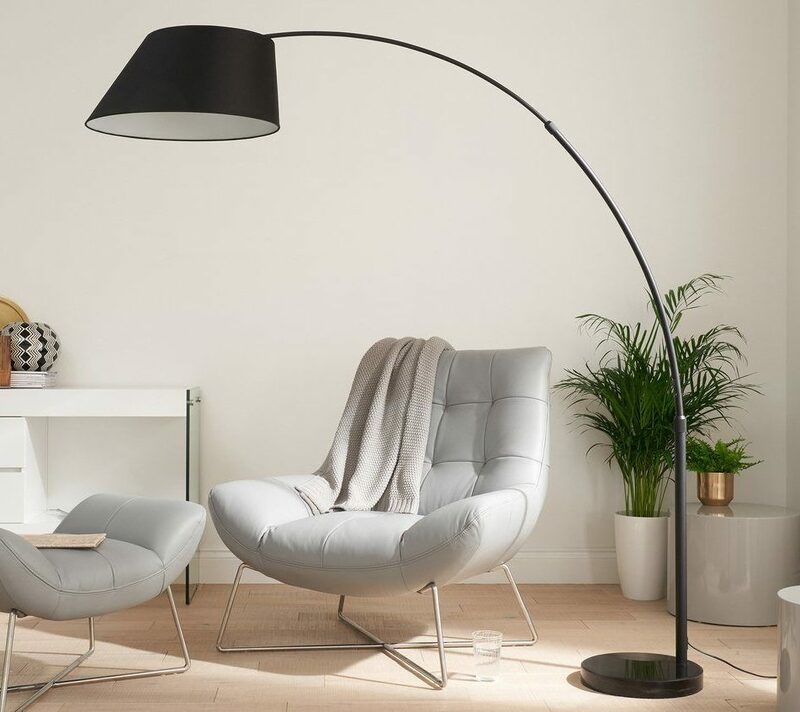 Having a lamp with a weighted base helps prevent it from topping over while still remaining easy enough to reposition and move in your space. As we’ve mentioned previously in this post, lamps add both prettiness and purpose to space. We have a variety of lamps designed for use with decorative and filament bulbs. 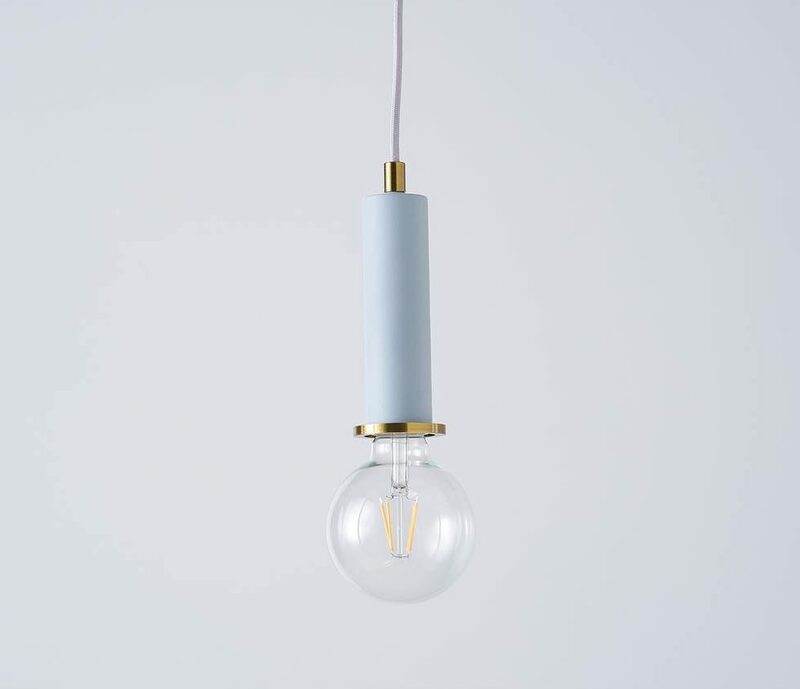 Some are included, like the sleek frosted glass bulb of the Pablo lamp. So you can really have some fun with your styling. Always turn the lights out when you leave a room, even if you’re just leaving the room very briefly. This will save both electricity and it's better for the environment. Don’t wait to replace your bulbs if they’ve darkened. The light may still work but they use the same amount of power as a new bulb, just with less light. Brighter bulbs can make your space feel bigger and more inviting, but try to avoid using a higher wattage bulb than necessary – this can make a massive difference to your electricity bill. Clean your bulbs, shades and fixtures regularly to get rid of dust and dirt that accumulates and absorbs light. Something to consider is line of sight. You want it so the light is guiding but not shining uncomfortably in your face! 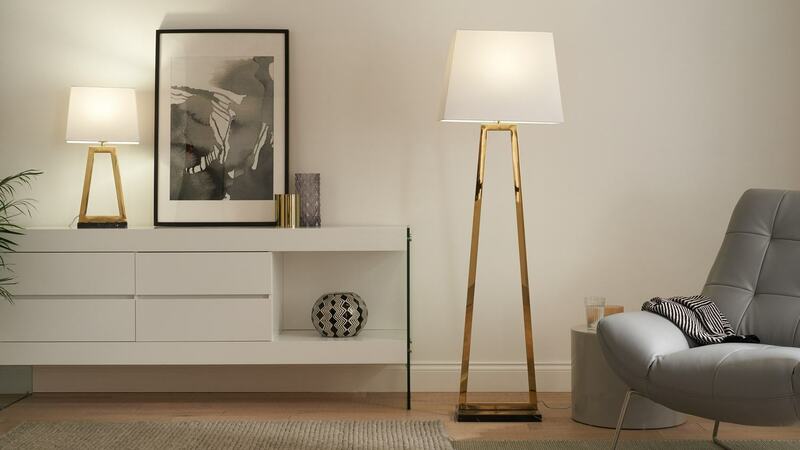 Have we inspired you to choose some new lighting pieces for your home? We hope so! 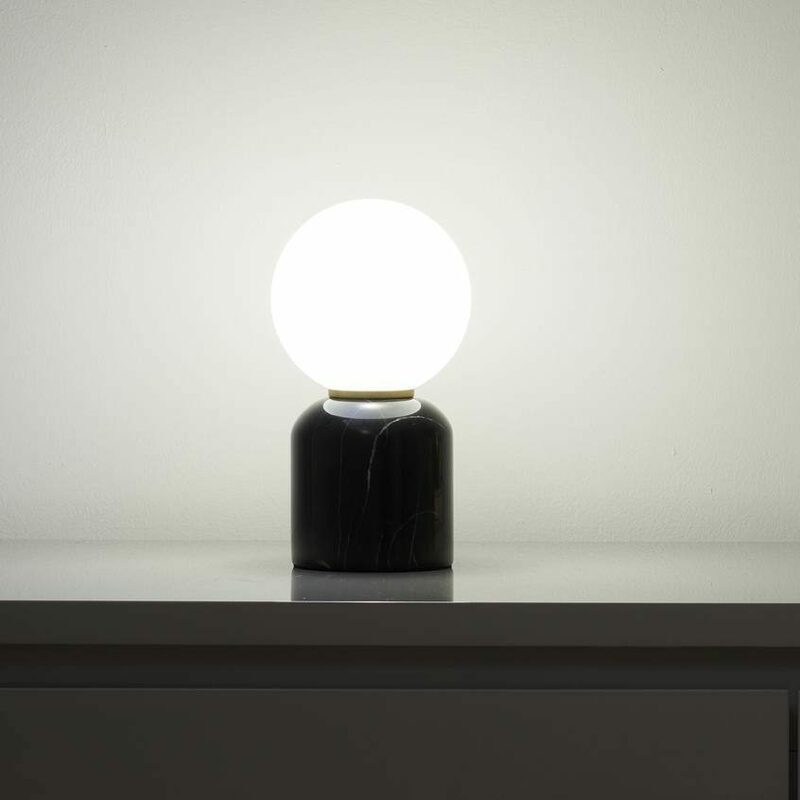 Head over to our website to shop the collection of table, floor and pendant lamps. Have You Heard? We now do beds! Find out how to style this range and more with tips from Danetti's interior stylist.